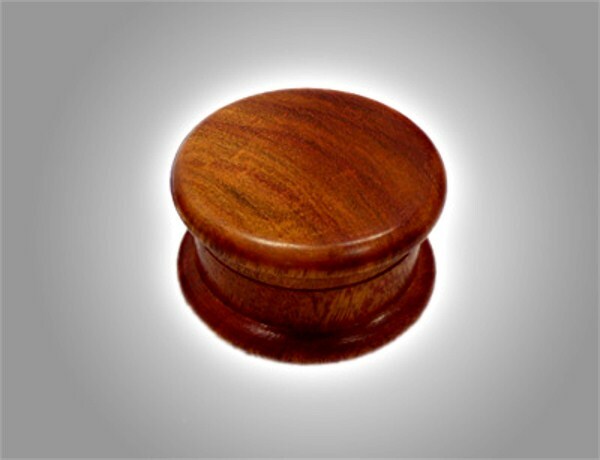 The wooden grinder, BEST GRINDER YOU CAN FIND! 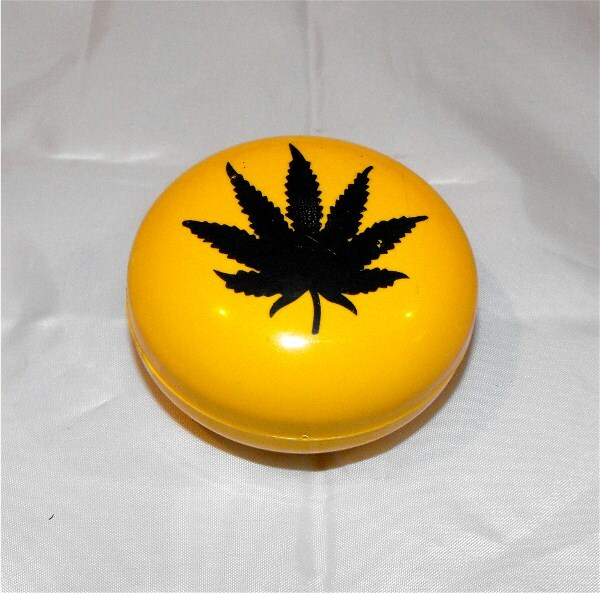 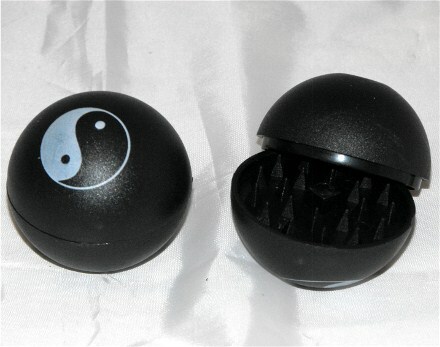 Heavy duty metal herb grinder. 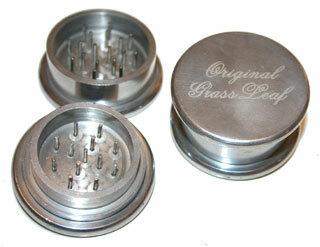 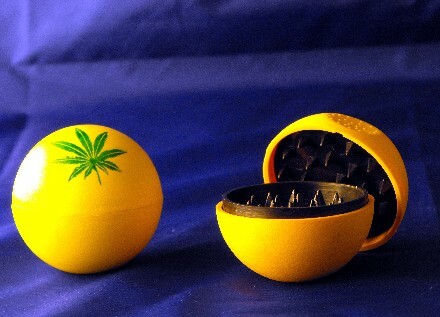 Grind the herb nice and easy. 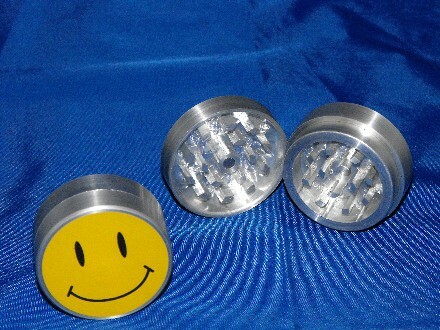 Smiley 50mm Hard Metal Grinder. 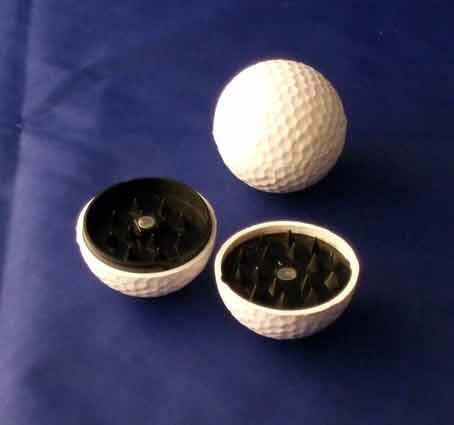 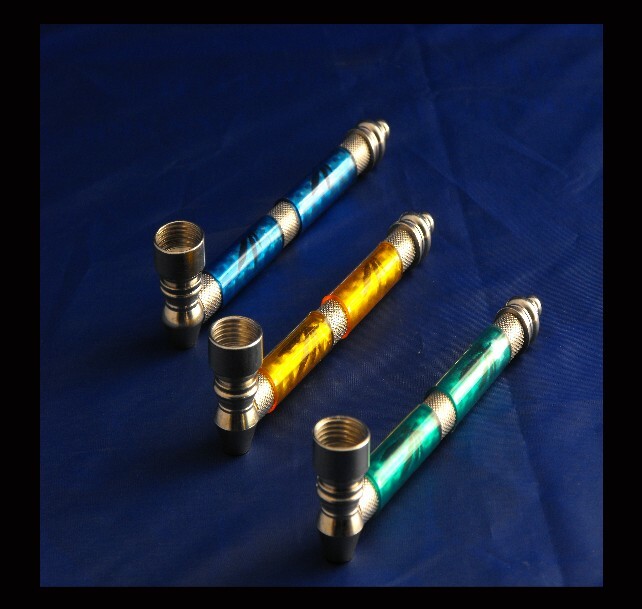 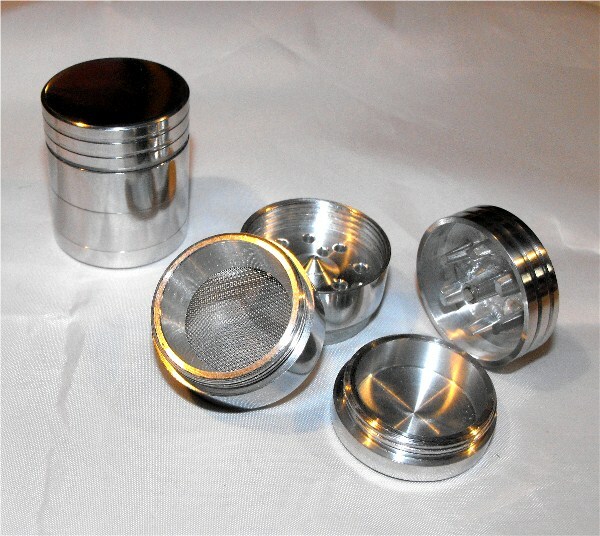 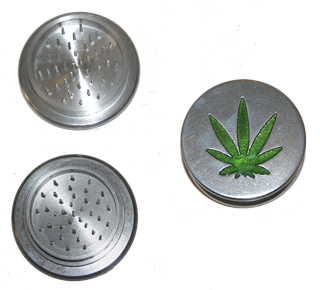 4 Part Aluminium Space Polinator Magnetic Grinder 50 mm, this Grinder is realy work of Art! 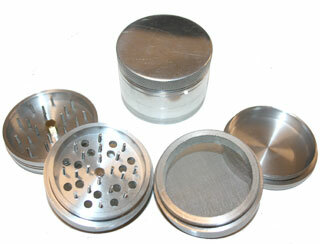 Leaf 50mm Hard Grinder 2 part Alumin. 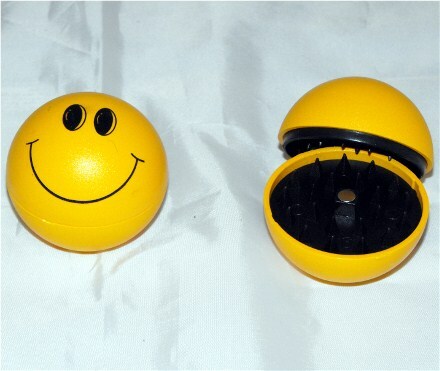 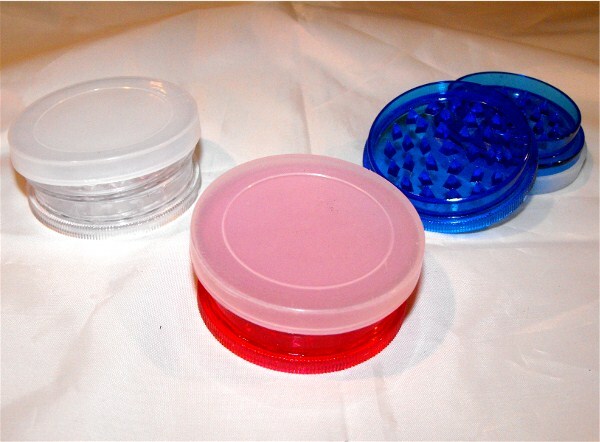 Shark Teeth Grinder with Stash /Multi Colours.